Leading manufacturers of advanced ion molecular reaction mass spectrometers (IMR-MS), V&F Analyse- und Messtechnik GmbH (‘V&F’) of Absam, Austria announces that it has just concluded a major strategic resale agreement with Orbiting Scientific & Technology Sdn Bhd (‘Orbiting Scientific’), a trusted provider of analytical laboratory instruments, and service, based in Malaysia. Orbiting Scientific's mission is to supply innovative technologies and products to assist scientific research in Malaysia. 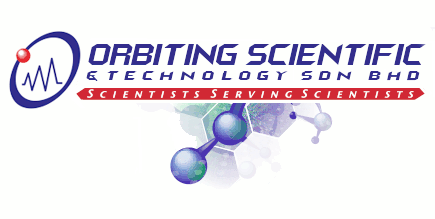 Orbiting Scientific focuses on supplying advanced scientific instruments; high-quality chromatographic products and specialty chemicals and reagents to laboratories. The agreement between the two companies appoints Orbiting Scientific as V&F’s sales representative for V&F’s high performance mass spectrometry analysers in Malaysia and Singapore.